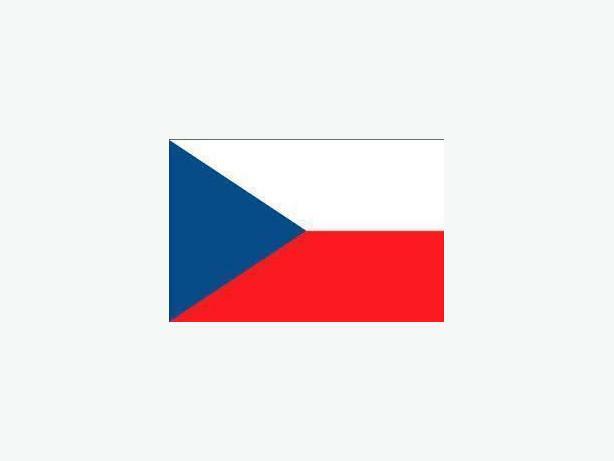 I offer Czech classes to all levels, the program depends on the student. Conversation and communication are the most important aspects. We can mainly focus on basic everyday communication as well as various aspects of Czech language, literature and culture. Speaking practice, working with authentic texts and writing short texts. - Coffee shop: Waves coffee, Vancouver, Downtown, 900 Howe St.